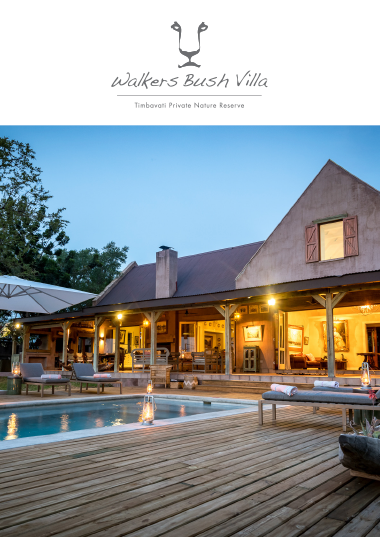 An exclusive and luxurious bush villa located in the midst of the renowned Timbavati Private Nature Reserve, provides the ideal hideaway for discerning guests. 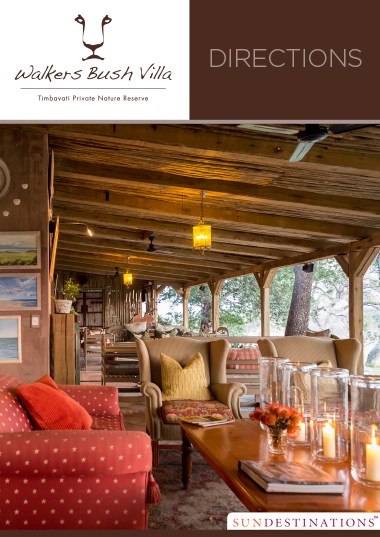 In the midst of the world-renowned game-rich Timbavati Private Nature Reserve lies a grand and somewhat stately five star, 4 bedroom country villa hugged by wild bushveld and endless vistas of the Kruger. Walkers Bush Villa is an ornate, yet relaxed, bush hideaway furnished with decor that marries Karen Blixen’s “Out of Africa” to the Tate Gallery. 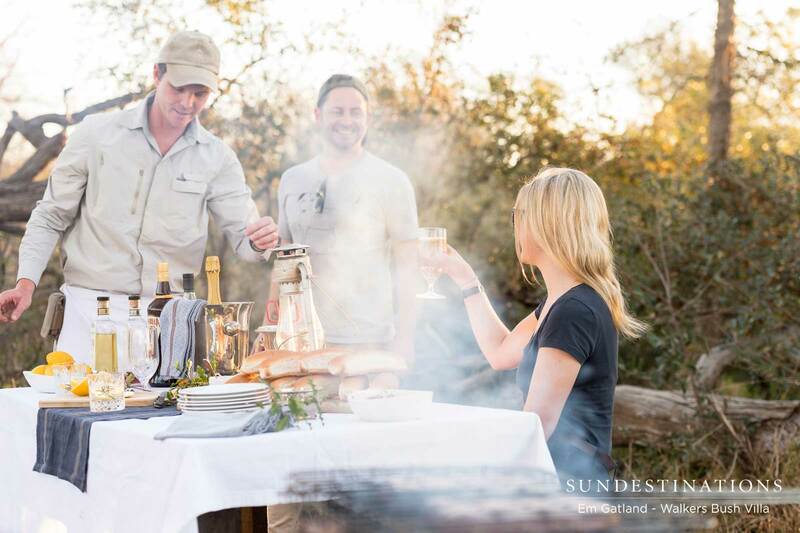 It's a fully-catered experience with a highly qualified chef at your disposal, and comes complete with safari activities tailor-made to suit guests' needs. 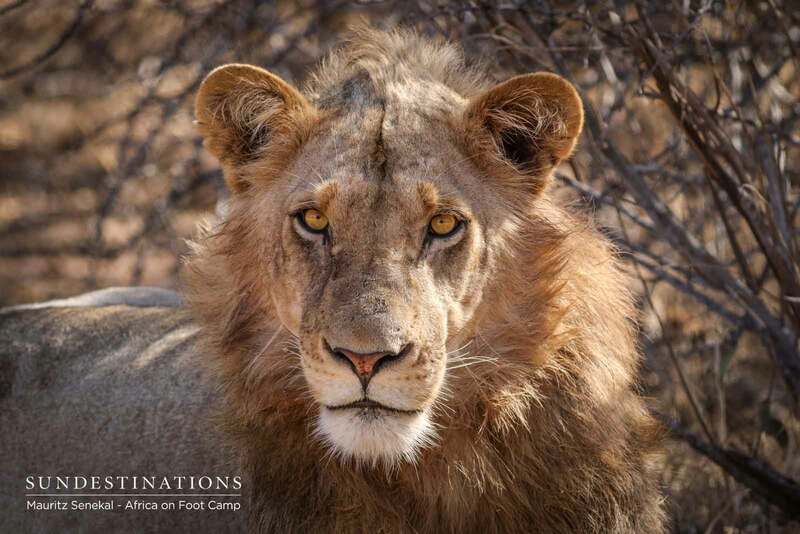 Expect daily game drives, bush dinners, sundowners, an array of children's activities, boma sessions around the campfire and a completely private and exclusive safari experience. 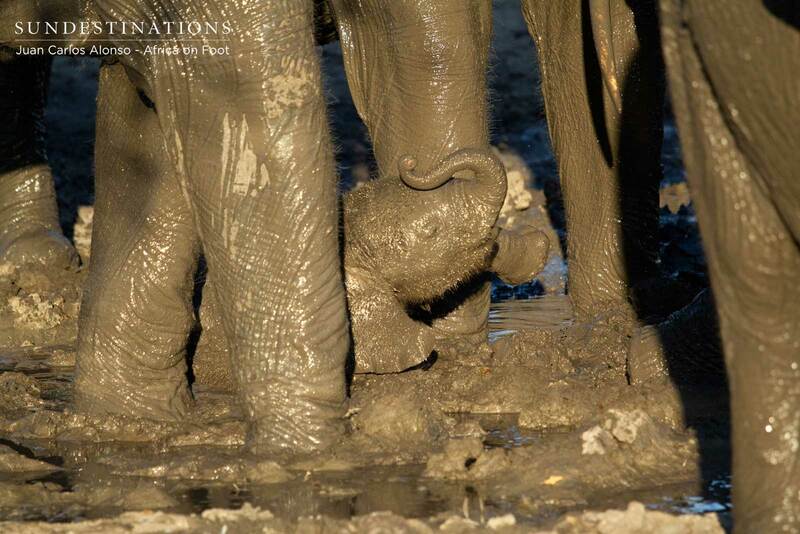 Staff are on hand, 24-7 to tend to your every whim. 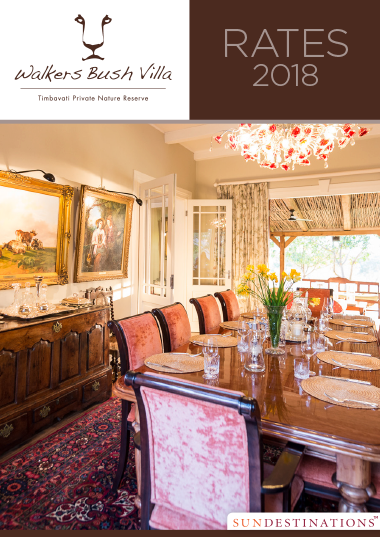 Original owners of Critchley Hackle Lodge and Walkersons Hotel and Spa in Dullstroom, Ingrid and Howard Walker certainly aren’t strangers to creating exceptional destinations. With their expertise in the industry spanning 25 years, Howard and Ingrid are firmly cemented in the tourism industry. 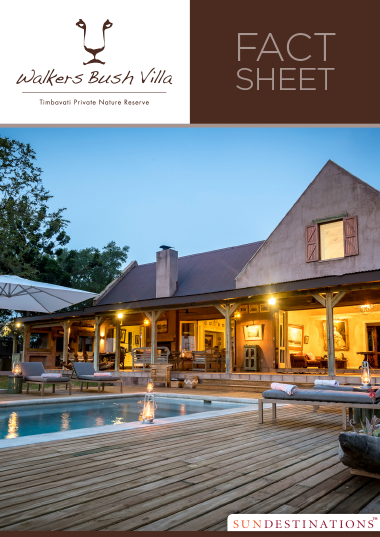 Walkers Bush Villa is located in the Timbavati Private Nature Reserve on land belonging to Howard and Ingrid Walker. 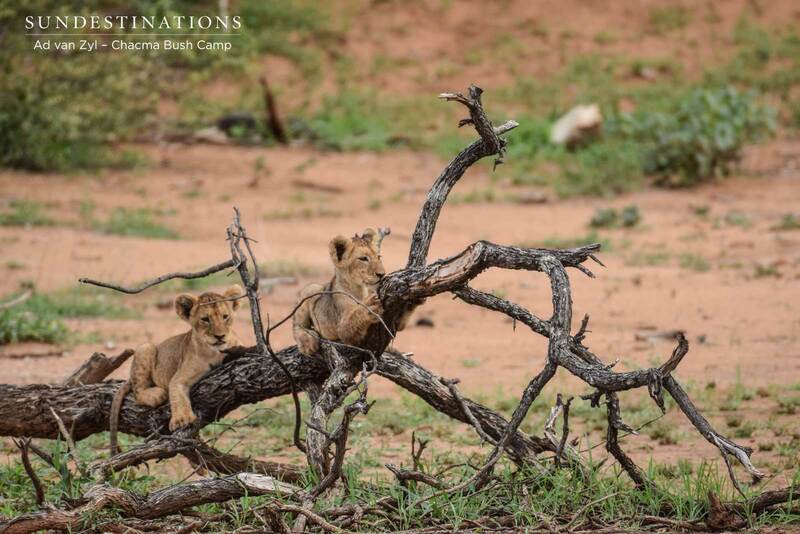 The Timbavati is a renowned nature reserve on Kruger Park’s western boundary, nestled between the Manyeleti in the south and the Klaserie in the north. 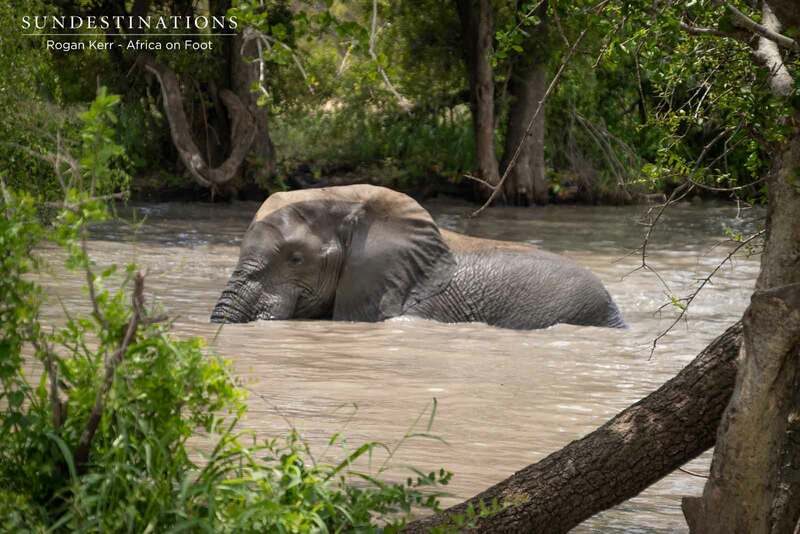 It shares unfenced borders with the Kruger National Park and the Klaserie Private Nature Reserve. From Hoedspruit town it is only 25 km to the villa. From Hoedspruit town take the R40 to White River. After 7 km turn left onto the Eastgate Airport/Timbavati Road (if approaching from White River side, then turn right 7km before Hoedspruit town). Pass through small security gate. Go 18 Km to the large security gate and tell them you are going to "Walker" – the guards will instruct you to turn immediately right after crossing the cattle-grid. There is a stone marked WALKER. Welcome - you have arrived! * Do not pay as the gate is on the property and guests to the villa enter free of charge.